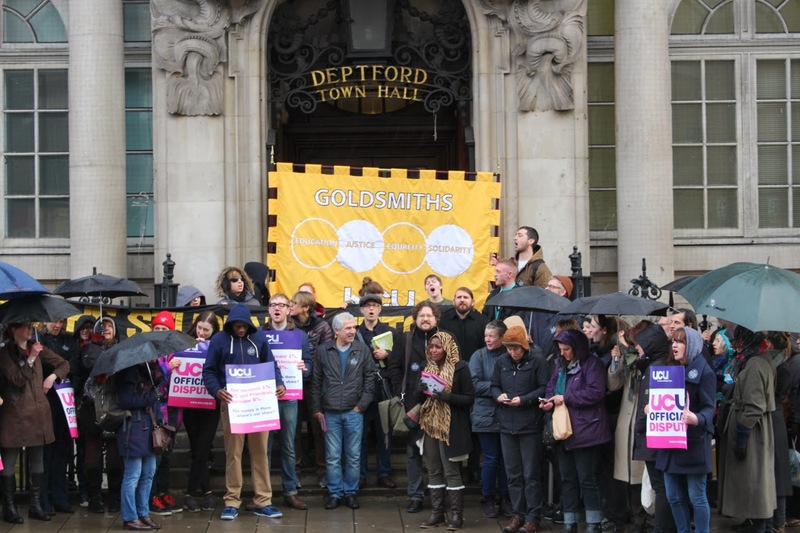 Another two hour strike took place on January 23rd, with 150 people marching through Goldsmiths in support. 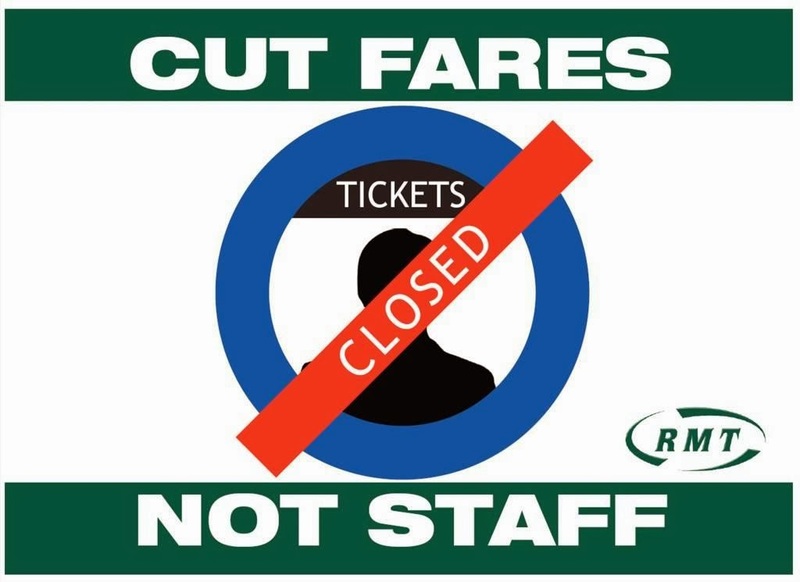 Strikes are also planned on the London Underground this week (Thursday and Friday) in protest at plans to close all ticket offices by early 2015, with the loss of 750 jobs. Meanwhile over at the Harris Boys Academy secondary school in East Dulwich, teachers are threatening to strike on Thursday. Members of the National Union of Teachers and NASUWT have issued notice that 'if there is no progress in negotiations over “the unreasonable frequency of full scale external observations, workload and the failure of the head to meet with unions to try and resolve” then the first day of joint strike action will be on Thursday 6th Feb, with other dates to follow should no progress be made'. 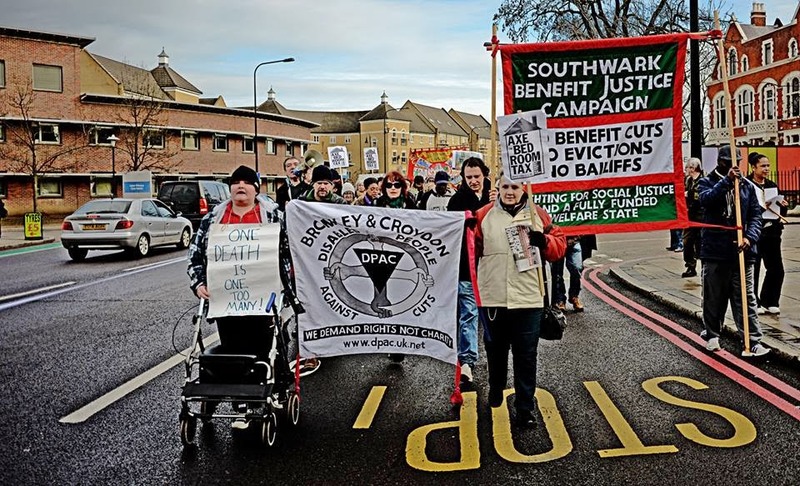 Last Thursday 30th January there was a protest in Deptford against plans for a tunnel site at Crossfields Green as part of the Thames Water 'Super Sewer' project. As reported at Crosswhatfields?, protestors 'had come to meet the Planning Inspectors charged with making the decision on all the proposed Thames Tunnel sites in London. The Inspectors, accompanied by two Thames Water representatives and a Lewisham Council planner, had been walking around the area to acquaint themselves with the site's environs before they arrived back at the green to face the angry and very vocal residents'. The same blog has done a detailed analysis of the traffic impact of this and other planned local schemes in the Deptford Church Street area.